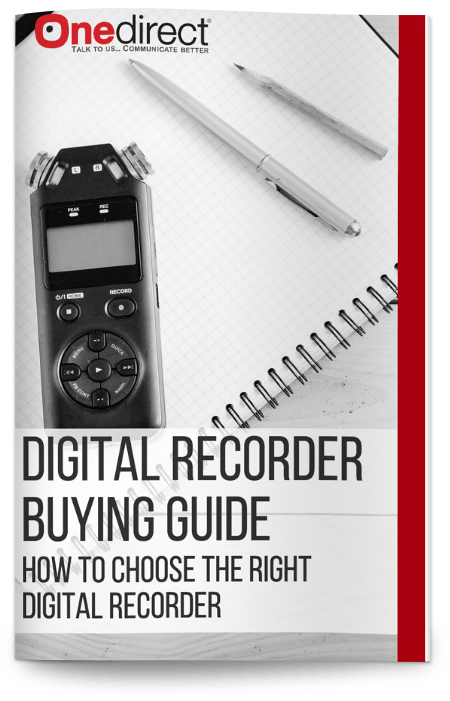 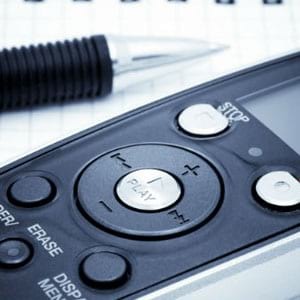 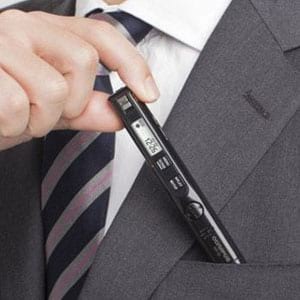 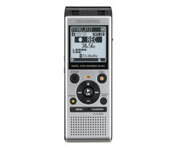 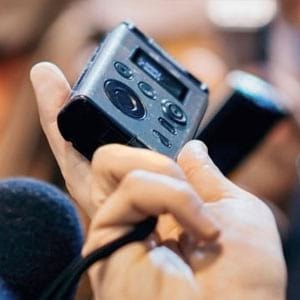 Digital recorders are great for a number of uses, such as recording meetings, interviews, lectures, and even phone calls. 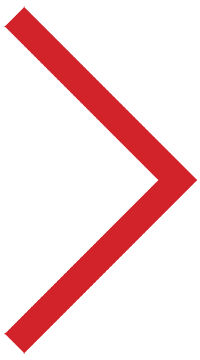 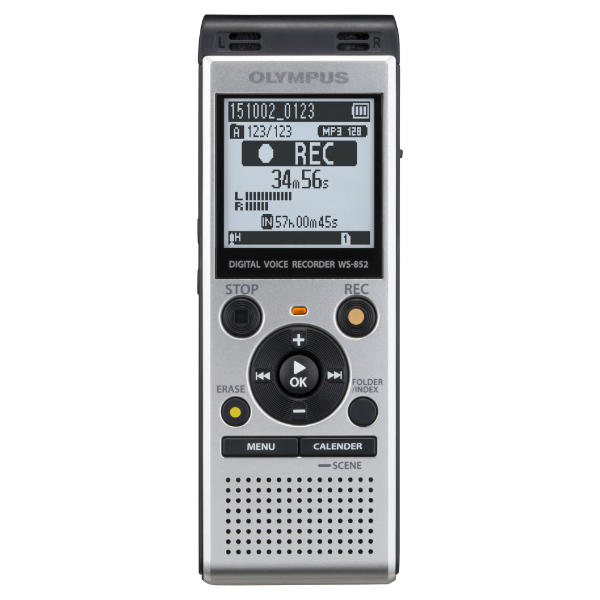 Our wide range of voice recorders will ensure that you find the perfect product and necessary accessories for your specific needs. 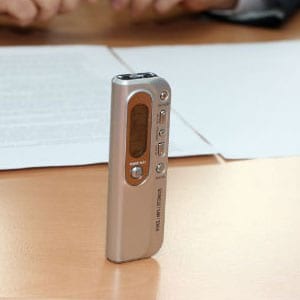 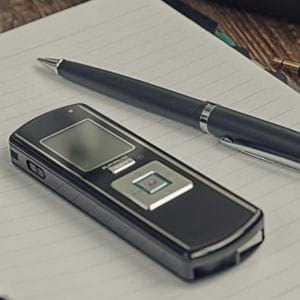 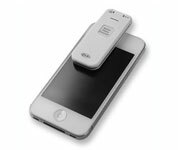 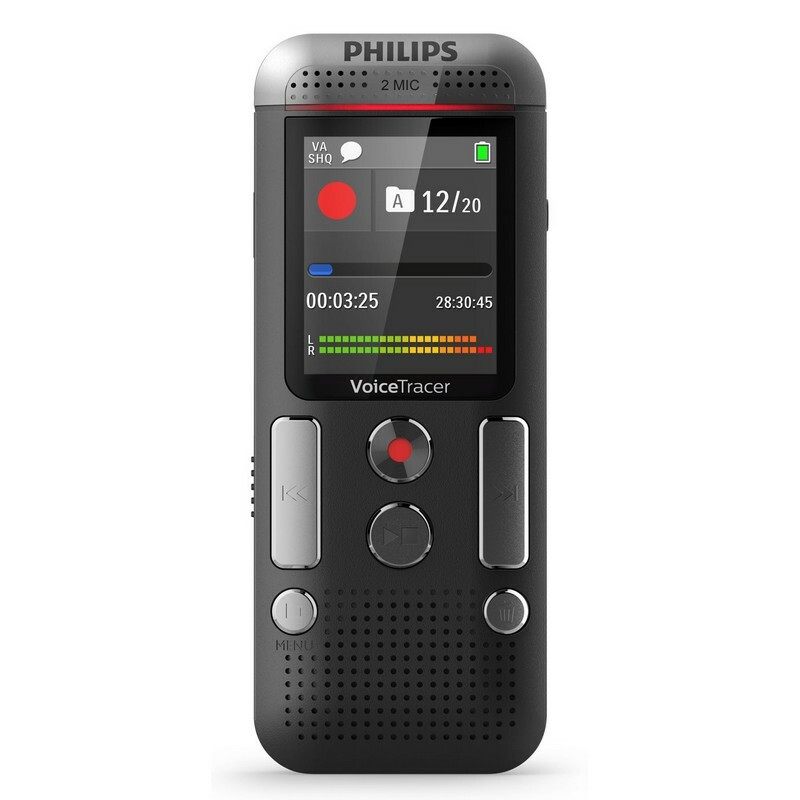 If you are looking to make a speech recording to ensure you don´t miss any vital information, our range of high quality speech recorders offer you a variety of means of doing so. 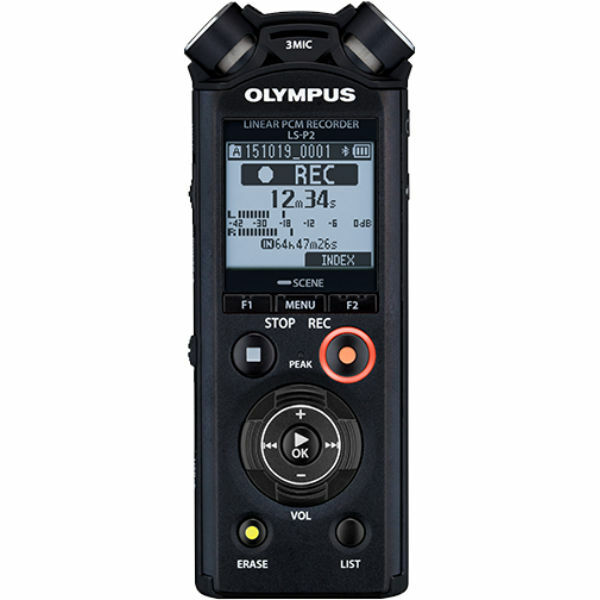 If you are looking to record music, our range of high quality music recorders ensure that you have access to a clear recording. 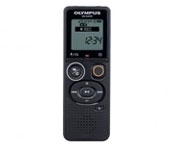 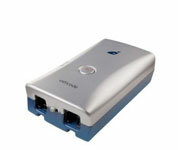 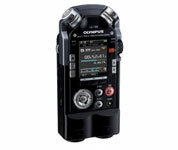 Browse our range of Olympus recorders. 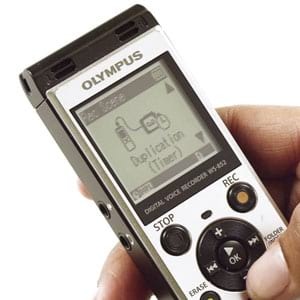 Whether you’re a student, journalist, business professional, or nature enthusiast, we’ve got a digital recorder to best suit your individual or business needs. 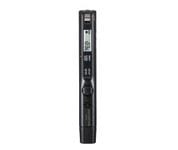 Browse our range of Philips recorders. 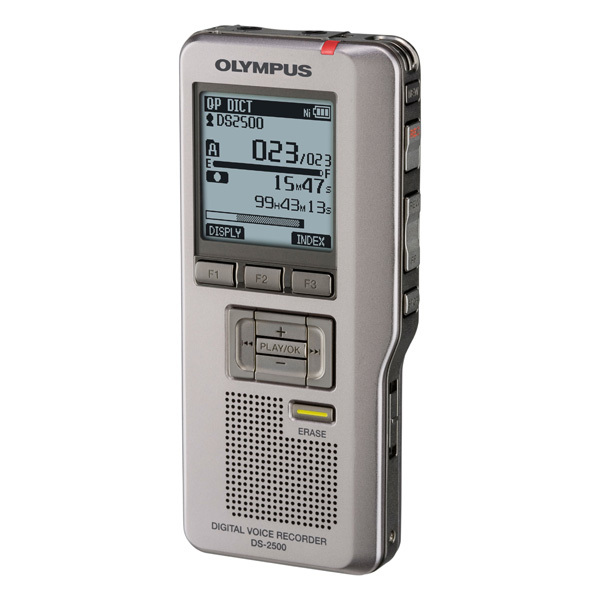 Whether you’re a student, journalist, business professional, or nature enthusiast, we’ve got a digital recorder to best suit your individual or business needs.